Affluent status-seekers pay quite the premium to get into exclusive luxury cars—like the $119,975 Jaguar XJL Supersport or $216,205 Mercedes-Benz CL 65 AMG. You'd think that the image and prestige of such models would be sought-after on the used-car market, too. But the moment these models are driven away from the dealership, their values go off their own fiscal cliff. A Jaguar XJL Supersport, for instance, will lose $50,485 of its $119,975 MSRP in the first year; while the CL 65 AMG will typically shed $95k of its $216,205 MSRP in the first year—or a whopping total of $160k of it in the first three years. 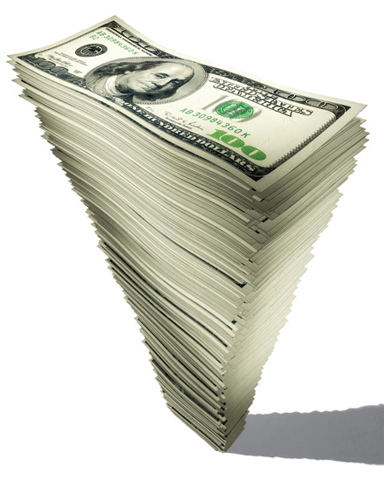 Residual values are also important if you plan to lease a vehicle, as they determine the amount of your monthly payment. 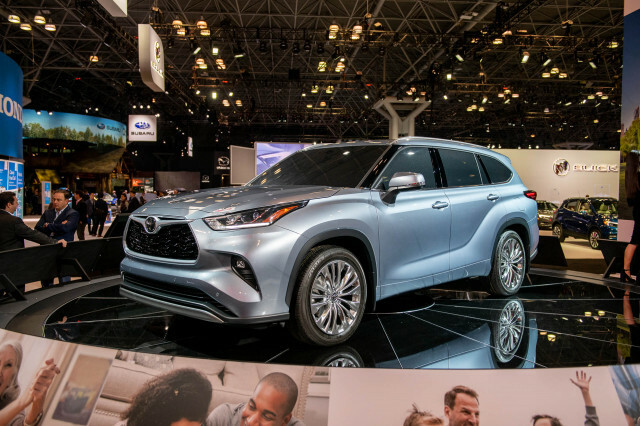 “So if you get a vehicle that has a high residual value, your payments will be lower,” emphasizes Eric Ibara, director of residual consulting at Kelley Blue Book. 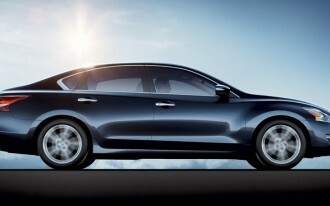 And at the same time, you'll be driving a more in-demand vehicle, so it's a win-win. Perhaps most importantly, resale value is the ‘hidden’ cost that can make certain models much more expensive to own over the long run than others--even if their prices on the lot might suggest that you’re getting a bargain. What's going to be valued (or not) in several years? Put aside, if you will, the gloss and glamor of those sybaritic money pits. Pragmatic factors rule most residual-value forecasting—like the reputation of the brand and the model; the vehicle's fuel economy ratings; and how competitive it remains in the market in terms of performance, styling, and comfort. 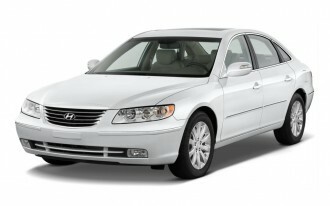 Contrast that with the last redesign for the Hyundai Sonata, in 2011. Five-year residuals on that model rose by up to 12 percent in a model year—and retail values on the used-car market are showing far higher values than the preceding model. That said, product cycles are another thing that can negatively affect resale value, and whether vehicles either haven't seen a full redesign in many years, are on the cusp of one, or are no longer being seen by consumers as fresh in the market. Examples of that—and some of the lowest performers on the residual scale—include GM's full-size SUVs, or the Volvo S80. Even though the gasoline price shock of 2008 is already a distant memory, recent price swings have kept fuel economy a high priority for used-car shoppers, so it's no surprise that some of the vehicles with the worst residual values are those with some of the lowest mileage ratings (like the Nissan Armada and Nissan Titan) in their respective classes. 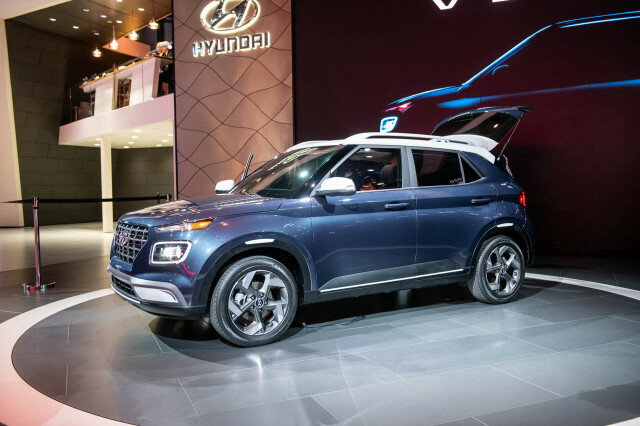 If you're torn between types of vehicles, it pays to consider that crossovers currently have something of a halo over them, and they may save you money on the depreciation portion of what it costs to own a vehicle. 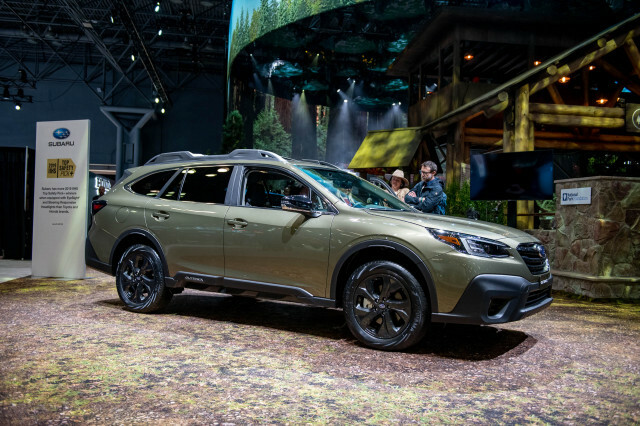 In general, crossovers are commanding higher resale values than sedans, while minivans are the vehicle segment that's doing worst in residuals. 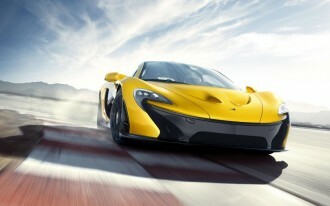 Supply and demand are also an integral part of the predicted value for vehicles. And a new vehicle that's pushed out the dealership floor, deeply discounted, is likely to do poorly on the used market several years from now. A couple of years ago Chrysler changed the name of its mid-size model line, from Sebring to 200. And while the name change might have provided the basis for some new marketing, it didn't raise values in the end. Instead, Chrysler continued with what KBB's Ibara called a “classic example of behavior that's going to hurt resale values”—the combination of putting a large number into rental fleets plus using large incentives for retail sales at the dealership. Luckily, it's not that much of a gamble. Valuation sites like KBB provide easy-to-browse projected resale values. Combine multiple sources and you may end up with a surprisingly good picture of how much money you may be plunking down over three to five years. 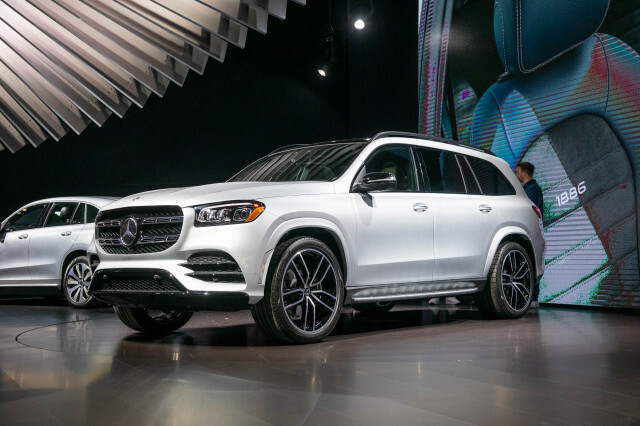 In order to compile a list of vehicles that hold their value the worst, we first looked to ALG's updated list of 1-star vehicles—those in the lowest ten percent of the market for three-year residual ratings (holding just 34 to 44 percent of their value after three years). Within that group, we looked specifically at KBB five-year depreciation numbers, subtracted that from the market price, then expressed that value (as ALG does their residuals) as a simplified percentage of the original MSRP. The following list, then (all base models and 2013 model-year unless otherwise indicated), are the ten vehicles likely to be worth the lowest percentage of their original MSRP at trade-in time. 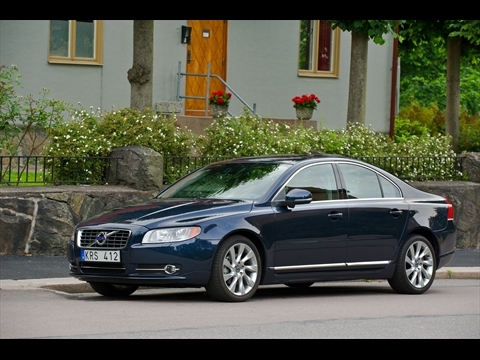 The S80 is the flagship of the Volvo model line, and while it still stands out for comfort and safety, its exterior is looking dated, both compared to other large luxury sedans and to the more contemporary S60. Volvo has already increased the value, in terms of features, in the S80 in recent model years, but it hasn't appeared to help much. 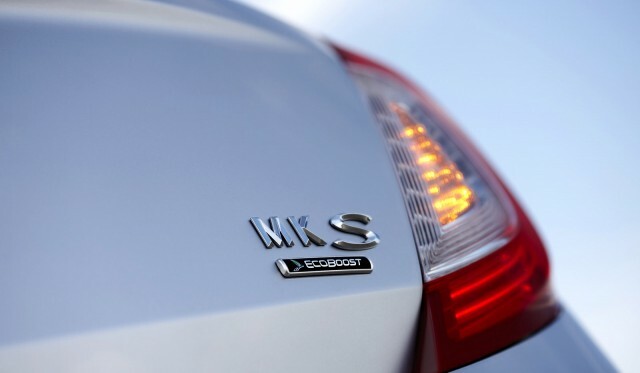 If you weed out the commercial and fleet vehicles, the S80 remains the model under $50,000 that loses the most value after several years of ownership. Grim is the best word to describe the situation here—at least from a cost standpoint. 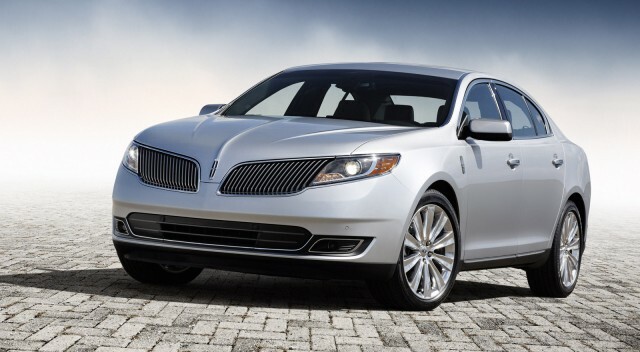 Lincoln just refreshed the MKS this year, with an appropriately plush high-dollar cabin, combined with leading edge features like active parking, lane-departure warning, and lane-keeping assist. Add an available EcoBoost turbocharged V-6 and all-wheel drive, with chassis changes that should add up to a sportier yet quieter experience for 2013, and there should be a lot to like. Lincoln's muddled messaging aside, predicted resale value remains a deal breaker on the 2013 model—unless you're planning to keep this car for many more years. 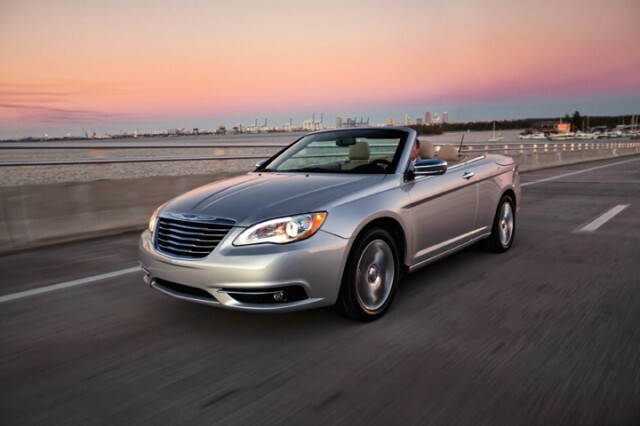 The Chrysler 200 Convertible is a mainstay in sunny-weather rental-car fleets, and while you might think that's a positive association for the model, it's bad news for value. Chrysler has pushed these models out to fleets in numbers far greater than their demand; they then flood the wholesale used-car market later when they're taken out of duty, bringing prices way down for anyone who paid retail. And that name change from Sebring to 200 a few years back? Didn't change values at all. 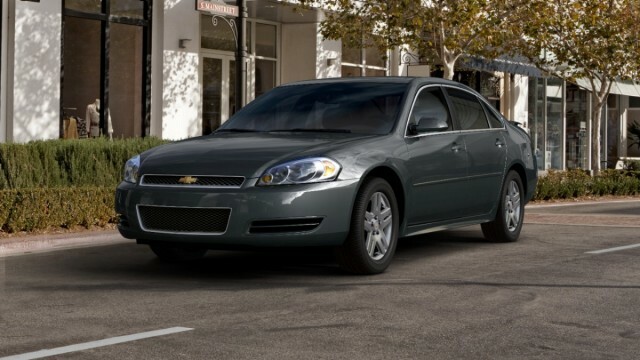 The 2013 Chevrolet Impala runs on some very old bones—in the form of a platform that dates back to the 1980s. Although GM has refreshed it a few times over the years, even those who aren't automotive enthusiasts will spot this as an odd holdover, and a model that's been minted past its time, quietly filling rental-car fleets and agency lots. Pushing the value of the ancient-looking 2013 model (to just a quarter of its MSRP after five years) is the knowledge that an all-new 2014 Impala is on the way this spring. 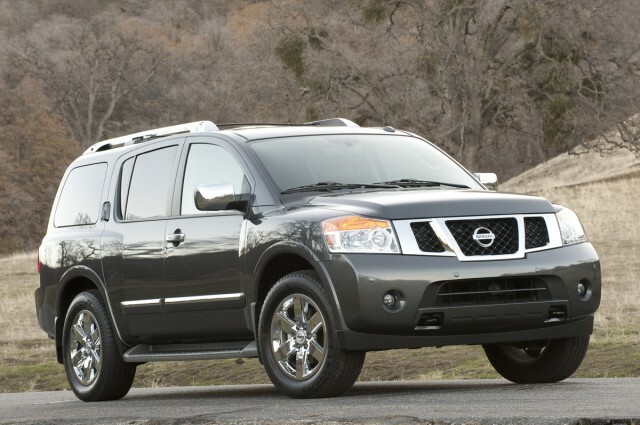 The Nissan Armada hasn't changed in any significant way since 2004, and even though there aren't a lot of fresh designs in this class of large SUVs, it shows. Truck shoppers who intend to tow heavy loads, carry a large family, and occasionally tread off-road might not wince too much at the Armada's EPA fuel economy ratings (as low as 12 mpg city, 18 highway), but its low projected resale value is part and parcel. 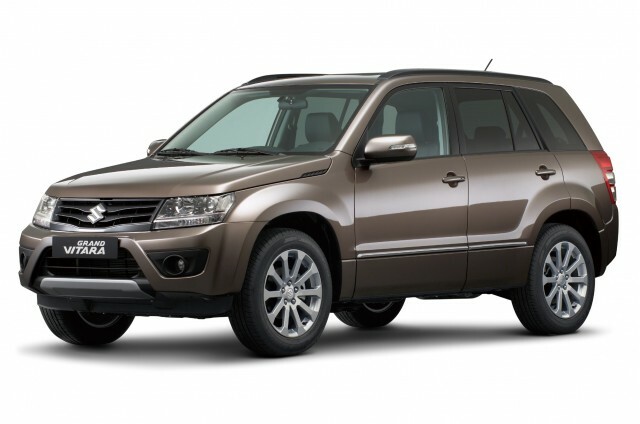 While the crossover segment in general has surged, and they're the single segment of the market with the best resale value, the 2013 Suzuki Grand Vitara might just be the exception. Factor in that Suzuki is no longer selling new cars or trucks here in the U.S. after what's here now for the 2013 model year (the company will stay to sell motorcycles, ATVs, and the like), and this is going to be a tough vehicle to sell in five years. 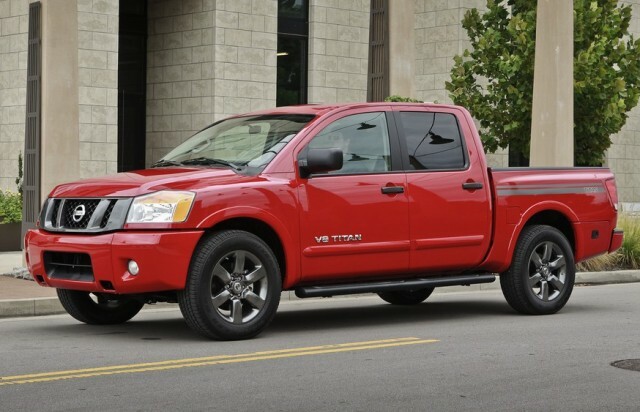 The Nissan Titan full-size pickup suffers from some of the same issues that affect the Armada SUV. It's thirstier than other V-8 trucks, and there's no fuel-efficient alternative; likewise, it simply hasn't been refreshed or updated in a substantial way in many years. That adds up to a vehicle that will be worth a lower percentage of its original price than other full-size trucks when it's on the used market in a few years. 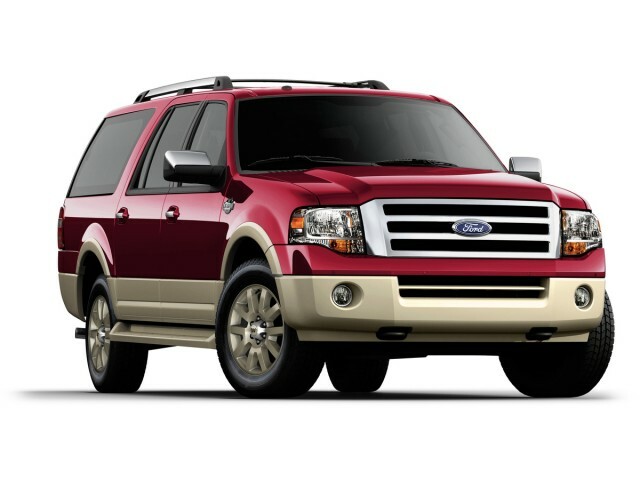 The market for vehicles like the Ford Expedition simply isn't what it was a number of years ago. And although the 2013 Expedition's lack of modern infotainment features might not hurt it too much on the used-car market, the dated design, and the rather thrifty, behind-the-times look and feel of the cabin definitely will. 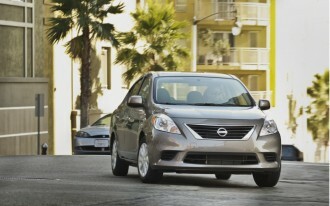 So will its low fuel economy ratings, of 14 mpg city, 20 highway at best. Compact crossovers are hot, but the Compass is a model that's only ever been lukewarm at best. A refresh a couple of years ago brought a mini-Grand Cherokee look that's gone over a bit better, although the proportions simply don't go over as well as they do for most vehicles in this segmenr—or for the closely related Jeep Patriot. 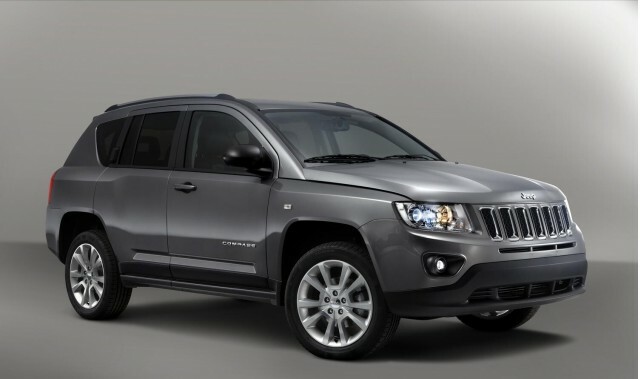 For this reason—as well as the reason that Jeep has chosen to introduce another round of improvements in the 2014 Compass—don't expect to get very much when it comes time to trade. 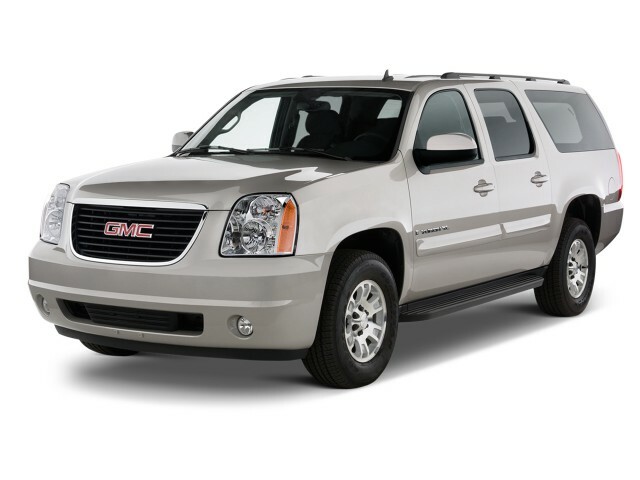 Here's a case where 'professional grade' doesn't do as well as the bowtie; the 2013 Yukon XL won't command as much in resale as its Chevrolet Suburban or Cadillac Escalade ESV platform-mates. Also factoring in is the knowledge that the Yukon will seem dated even in three years. With refreshed full-size 2014 GM pickups (Chevrolet Silverado 1500 and GMC Yukon 1500) already in the works this year, there are updated (and more fuel-efficient) versions of the Yukon lineup waiting in the wings for introduction by early next year.